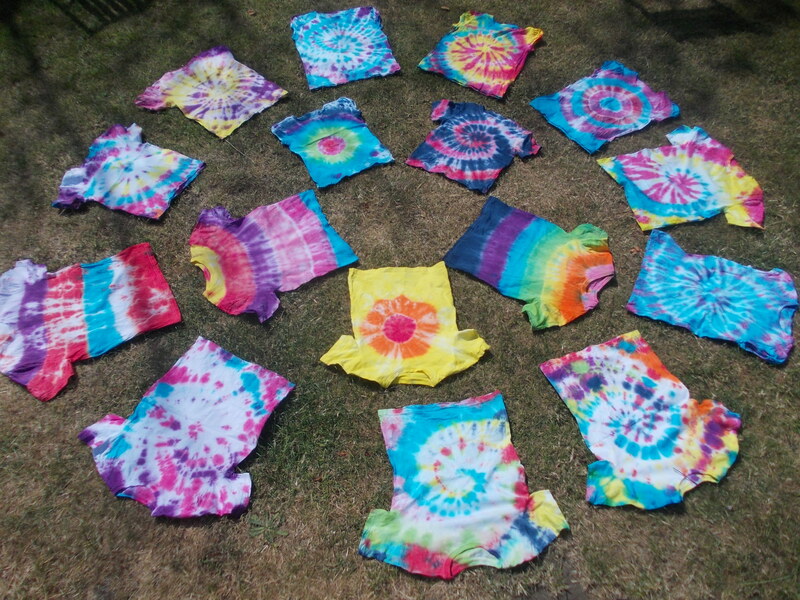 There are many extra curricular clubs and activities that take place, both during the school day and after school, at various times throughout the year. These can include: Chess, Football, Netball, Running, Magical Maths and Story Club, which is lead by Year 6 Librarians, for the Key Stage 1 children. 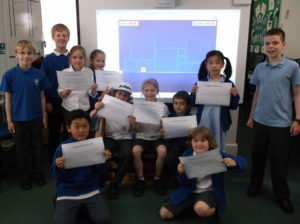 There are ICT opportunities with a Code Club and Digital Leaders. We also have Sports Leaders in Year 6 who organise lunchtime activities for groups of children, a Choir and a School Orchestra. Staff will notify parents/carers of any activities that require permission. Clubs organised by independent providers should be contacted direct with any queries. Please note that we rely on the club provider to keep us up to date with information for this page. Total Sports run a Year 5 & 6 Football Session after school on a Tuesday from 3.15 – 4.15pm. This is a popular club, where they organise lots of fun skills and games. All Total Sports staff are police/DBS checked, first-aid qualified and have attended Child Protection workshops. Tu-Tu Funky dance lessons are open to all children whatever their age or ability. 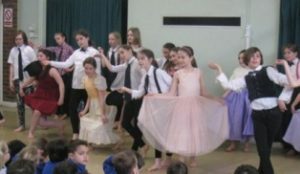 KS1 children dance from 3.15 – 4.15 and KS2 from 4.15 – 5.15 every Thursday. We learn several routines – usually a funky dance and a ‘themed’ dance for the children to perform to their friends and family in a dance assembly at the end of every term. The themed dances can be anything from Elvis Rock and Roll to Grease hand jiving! The aim is for every child attending to have fun learning new routines as well as enjoying keeping fit. 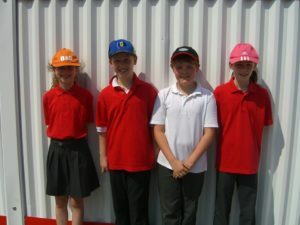 The classes are available to children in Year 4, Year 5 and Year 6, and are aimed at both girls and boys. We will be creating seasonal crafts, experimenting with a wide range of materials, and learning new techniques, widening creative skills. All materials will be provided to create a fun and beautiful artwork to take home each week. Groups take place on a Thursday for children in Phase 2 & Phase 3. The aim is to have fun while practicing Maths skills. Andrew Crockett is Lawn Tennis Association trained and delivers sessions half termly for Years 3 & 4 and Years 5 & 6 on a Friday 3.15 – 4.15. These sessions are free of charge but numbers are limited. Chess Club is open to children of all abilities in Years 3 – 6. It takes place on a Wednesday from 3.15 – 4.15. Amy Lacy has taught music in the York area for 14 years and currently teaches in seven schools. Lessons are available for piano, flute, clarinet and saxaphone either one to one, or in small groups. Some pupils may decide to take graded music examinations and others just play for fun. Rocks ‘n’ Pops have provided tuition and run rock bands at Lord Deramore’s Primary School for several years. In York, we now tutor over 300 children on rock instruments in primary schools each week and run 32 bands from 13 schools. We teach vocals, keys , drums, guitar & bass each week, usually in 2 group sessions of 30 minutes for non-band members, and in 2 group sessions of 20 minutes for band members. We do teach from Rock School graded materials, but primarily focus on learning the songs children want to sing and play from the radio or TV. Those children who are also in a band, immediately apply what they have learned in lessons at their weekly band practice. We run a range of concerts inside and outside school and are asked to provide children’s bands for concerts organised by external bodies. When bands reach year 6, they also do a studio recording. These performance opportunities give children goals to work towards and some very special memories and achievements. Bands usually receive 2-3 concerts per term for Autumn and Spring terms and can choose from around 20 concerts in the Summer term including some larger festivals and venues. Pupils are taught to read music and play tunes, rather than just strumming guitar. Although based on ‘classical’ guitar, many other styles are looked at, including Jazz, Blues and Folk. Pupils usually take music exams when they reach an appropriate standard. Violin lessons are available in groups of two, three or four as well as individually.